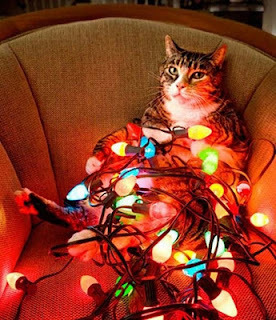 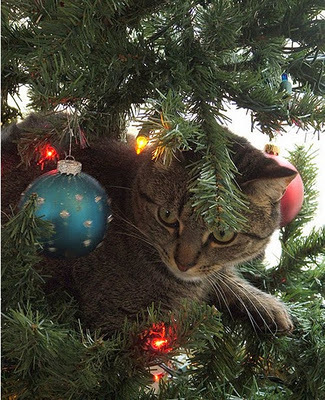 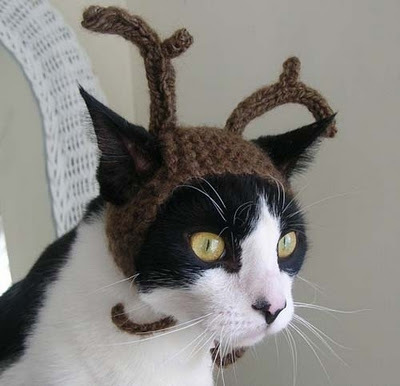 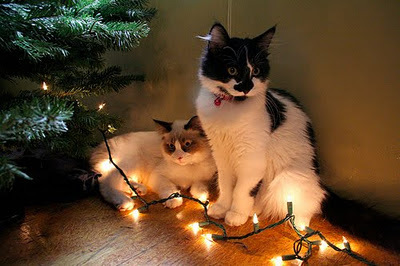 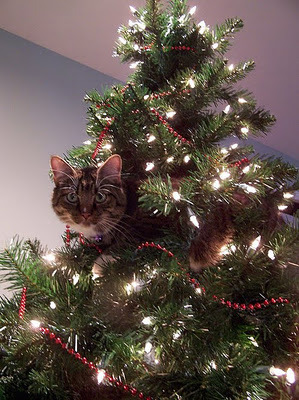 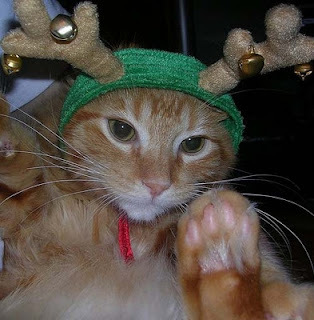 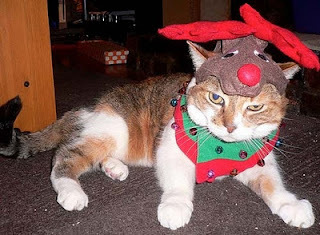 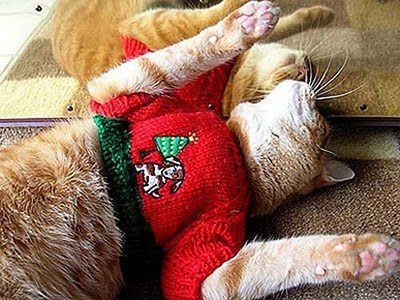 Funny Image Collection: FUNNY CATS CELEBRATING CHRISTMAS! 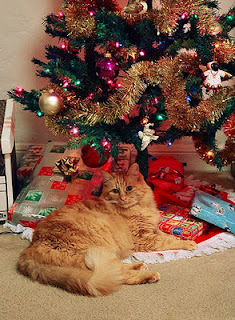 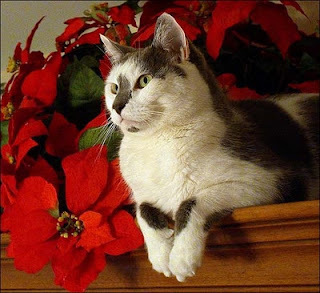 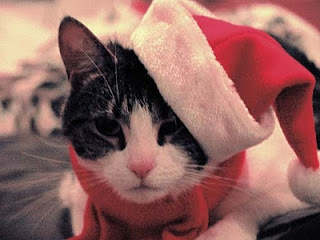 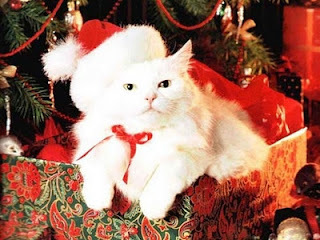 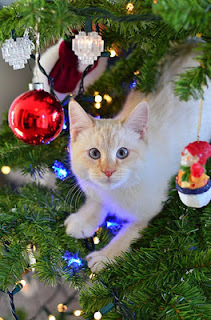 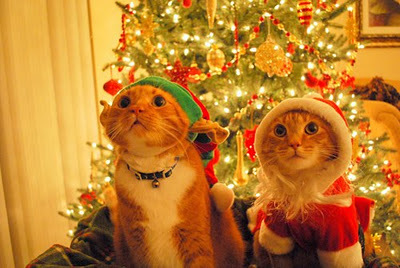 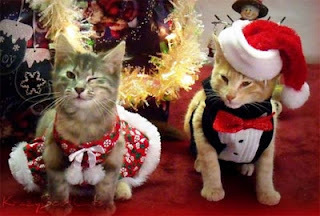 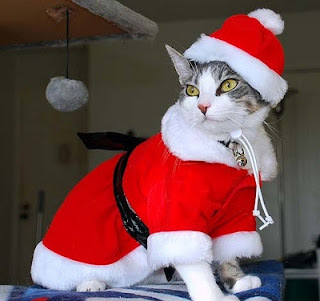 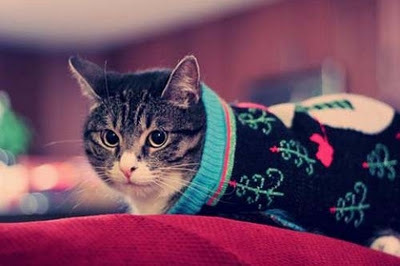 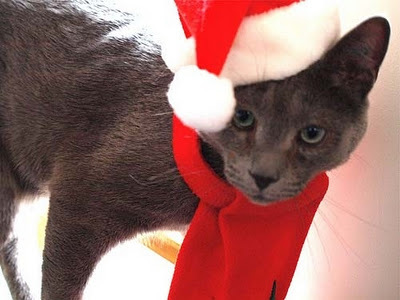 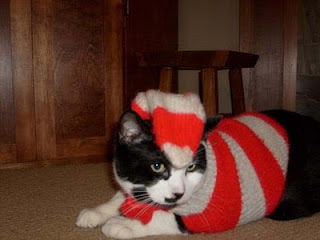 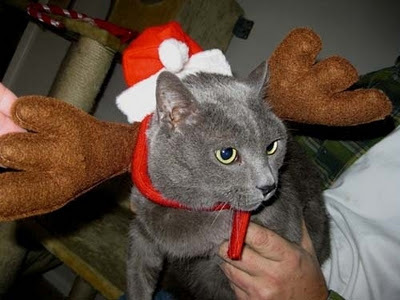 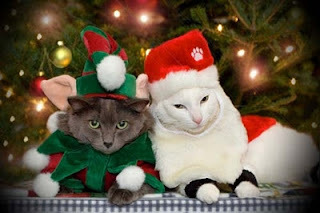 FUNNY CATS CELEBRATING CHRISTMAS,Cats Celebrating Christmas, Cats Celebrating Christmas 2, Celebrating Christmas, Christmas, fun, funny cats, humor, Christmas is a time of cats. 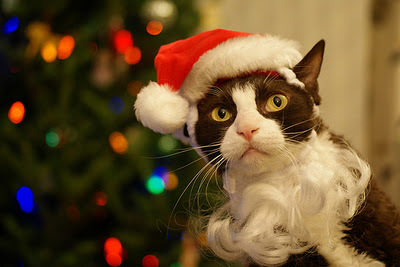 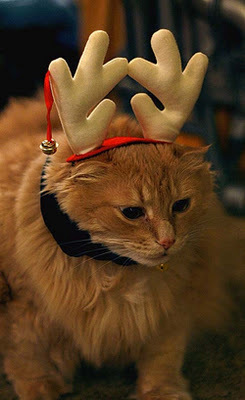 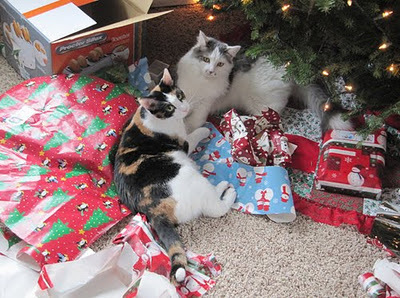 OK, that's not strictly accurate, but Buzz Feed has a great collection of pictures of kitties celebrating Christmas. 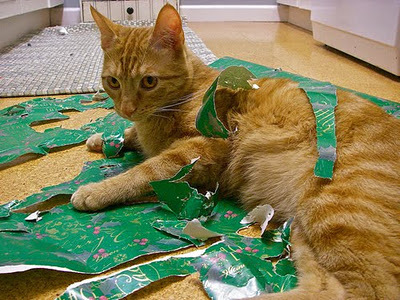 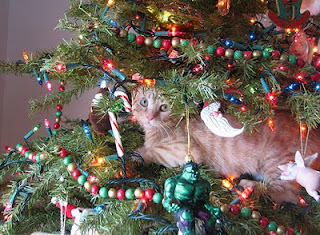 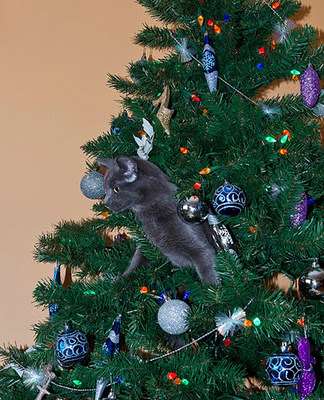 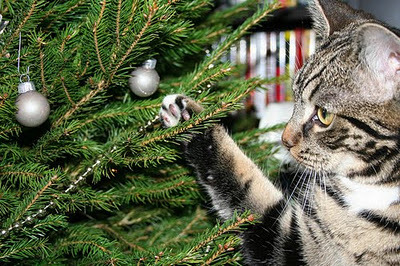 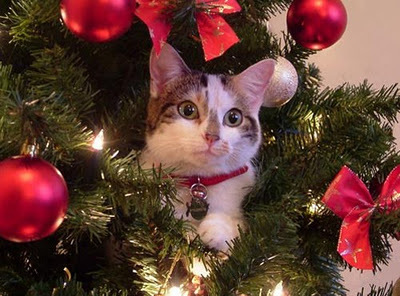 From cats climbing Christmas trees to kittens playing with presents, the pictures are all simply adorable.